Hosting is one of the most important considerations when you decide to build a website. The last thing that you want to find out is that the local hosting company “that you got so cheap” that hosts your website has reliability issues, email that disappears for days or is extremely slow. A common problem in the Asian market today – do not let this happen to you! Phnom Penh Media offers dependable, safe and secure hosting with server based in the Singapore, the UK and United States. We use cloud based servers which are faster and more reliable than standard servers of a decade ago. 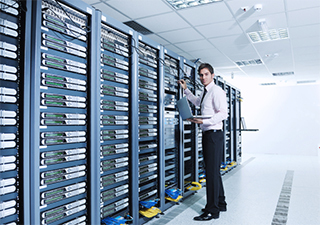 Our dedicated Servers are up 99.99% – 24 hours a day – 7 days a week. The Servers support different Operating systems (Windows and Linux based) and utilize MYSQL as the backend Database with Java, PHP, WordPress and HTML coding. You will be able to administer your website via your own cPanel access. Where you can create new e-mail addresses, change passwords, redirect e-mail, create new databases/tables and so much more. * Note – There is a 1 hour ($60 USD) labor charge to restore a website that has been taken down due to lack of payment. 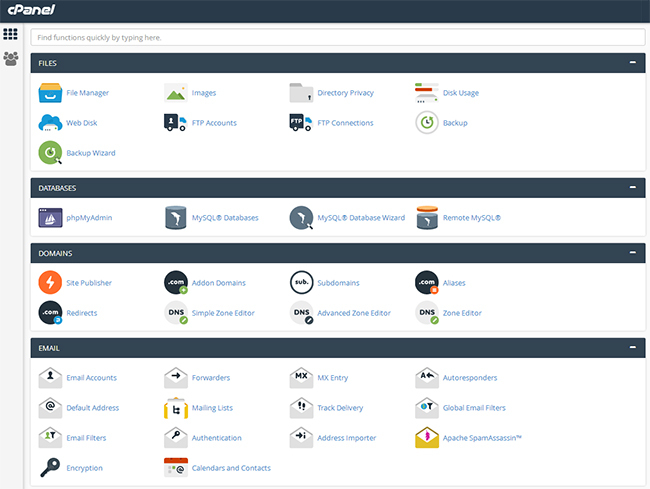 Manage your website yourself with your own cPanel access.